Many of us use Laptops or Notebooks for tons of hours to our work, to play Games and to Browse Internet. Unfortunately, when the battery runs out of power, you have to search for the power outlet to finish your job. Every laptop user wants to maximize the battery usage time between battery recharges. Although you can’t prevent your laptop’s battery from degrading in the long time, but there are several ways to slow down the process and Extend the Laptop Battery Life. 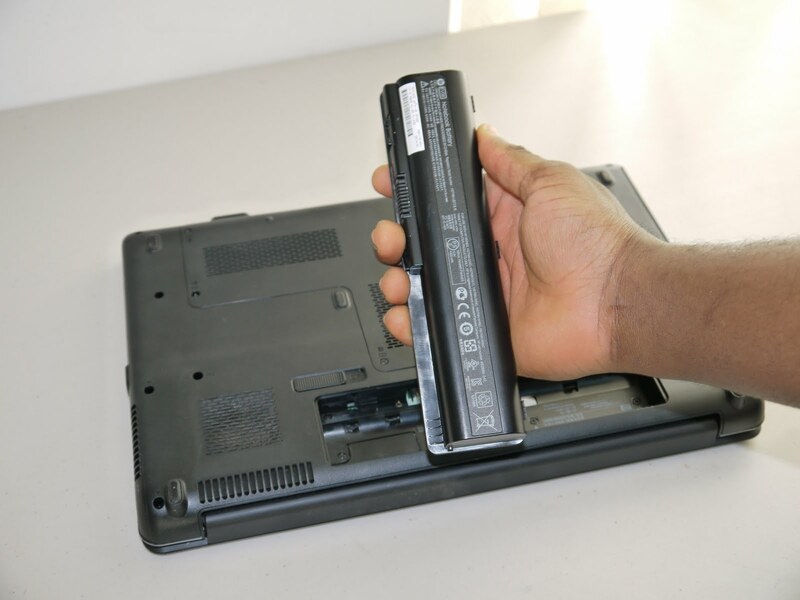 The lifespan of a laptop battery depends on a number of factors and is hard to predict. All rechargeable batteries wear out with time and usage. As time and cumulative use increase, the performance will degrade. For the typical user, noticeable reduction in run time generally will be observed after 18 to 24 months. For a power user, reduction in run time generally may be experienced prior to 18 months. Then, How Do I Improve My Laptop’s Battery Life ? Use proper cooling pad when you use the laptop in your Lap to avoid the excessive heating. The excessive heat will turn on other hardware like fans in your Laptop to reduce the heat and cools itself. Fans and other resources will drain out your Laptop battery power. Just remove the battery and clean the dust in the battery Metal contacts and also in laptop if is has. Just check that whether you are using a power adapter with the correct voltage for your Laptop. Unless if you are using the wrong one can damage your battery and lead to a costly replacement. Always the check the Right Voltage Power when you buy the replacement battery. It is best to buy the Battery from the Laptop Manufacturer. If you are working continuously on AC power for more than a day or Month, then remove the battery from the Laptop and keep it safe in the room temperature. The unused battery will drain out over the time, so before removing the battery, at least it should have minimum a charge. 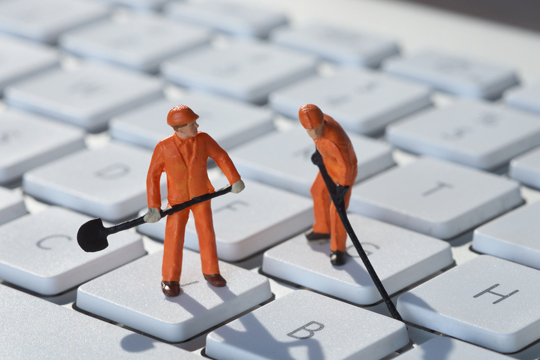 Keep your Laptop and working place free from dust, dirt and hair. These dusts may building up inside your Laptop and the dirt clogs the fans that help your computer cool itself and force the computer to run them longer to cool off. By avoiding these dusts you can increase your System performance and can get fastest computer speed. Your Laptop’s Display backlight requires a lot of Battery Power . So that Turn down your display lights by Simply adjust the brightness of your laptop’s display. When you are not using internet then turn off the Wi-fi receiver and also Bluetooth hardware when not in use. Also turn off the external devices like External Mouse and keyboard. Also avoid CD/DVD drive when Laptop runs on battery power. Run only few Programs or Applications when Laptop in battery Power. Try to reduce the background programs. To do so, Press the “Ctrl,” “Alt” and “Delete” keys to open the task manager. Click on “End task” to close any programs that you are not using. And if you’re not on the Internet, you should close your anti-virus program also. Also close the music player or reduce the sound of the Music system to get more battery power. If you want to listen music then try Mobile phones or iPod.